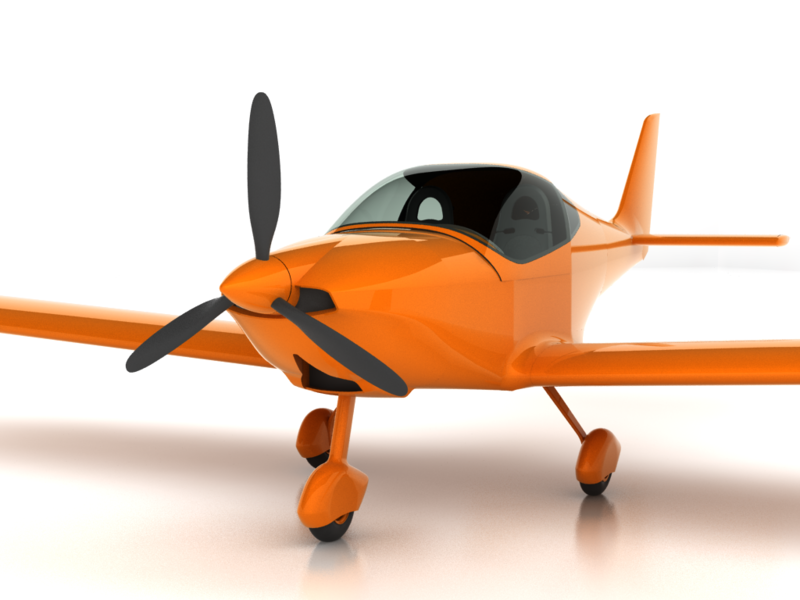 ORANGE is a two-seat low-wing aircraft with a predominantly duralumin construction. This aircraft was developed on the basis of experience and knowledge from the previous ALTO 912 model. The conceptual arrangement of the flight control system, landing gear and tail surfaces is based on the previous model. 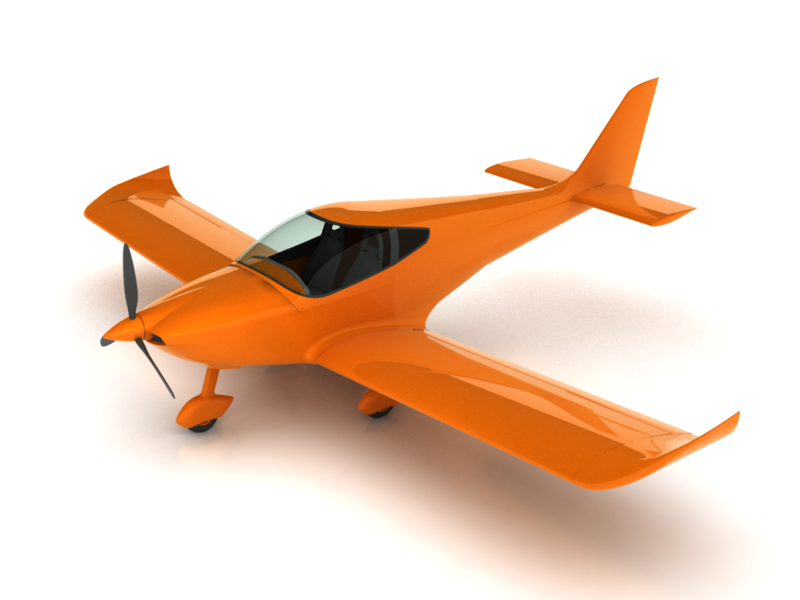 The ORANGE is designed especially for recreational flying, training and aero club use (glider towing). 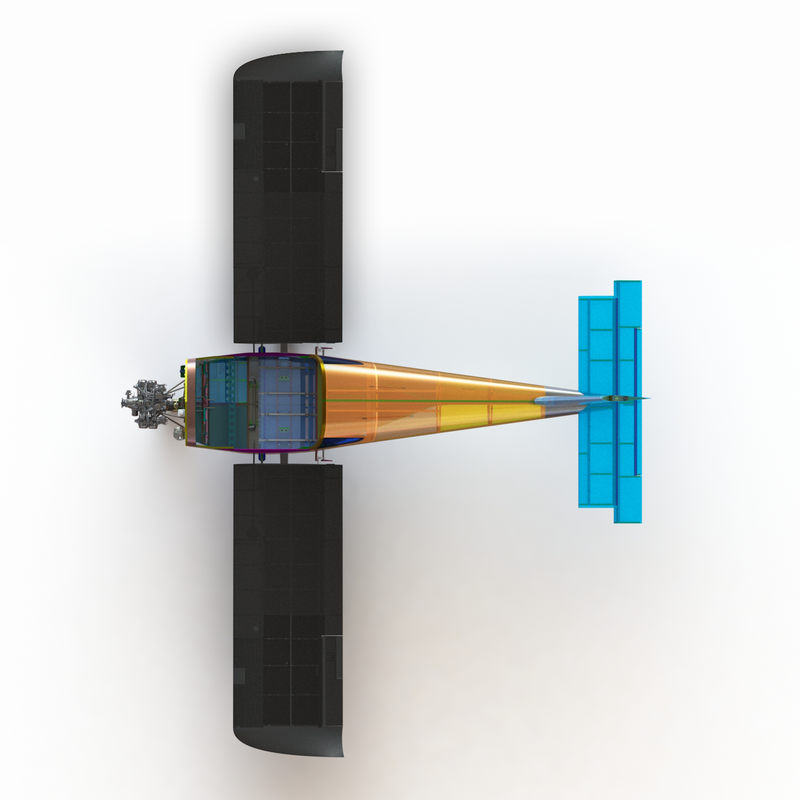 The aircraft is currently in the stage of development, prototype building and preparation for the wing strength test. The following technical specifications are based on preliminary calculations. Compared to its predecessor, ORANGE offers more crew space in the form of an extended cockpit. The rigidity of the fuselage is secured by a system of longitudinal webs and bulkheads. 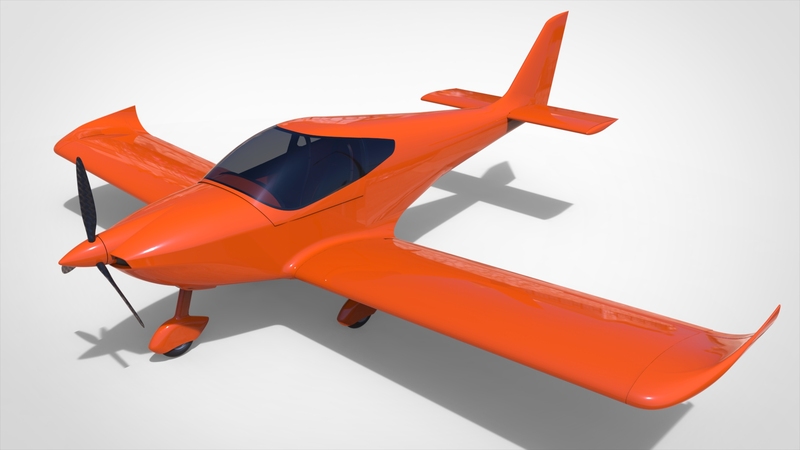 The shape of the fuselage has been modified to improve the overall appearance and to reduce drag.